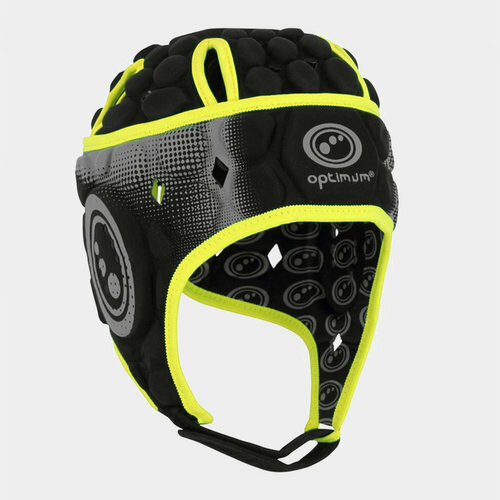 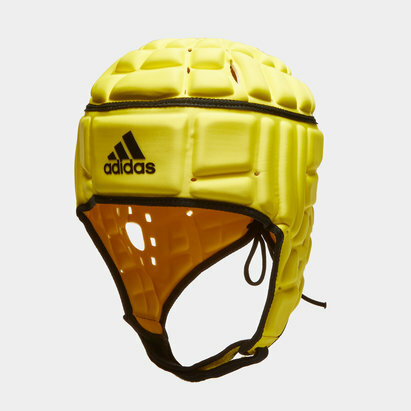 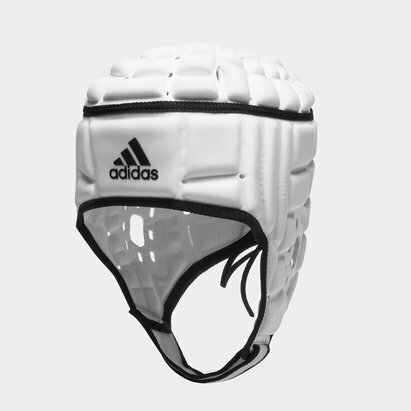 Ultra lightweight but packed with plenty of protection, Optimum's Atomik Rugby Head Guard has been IRB Approved. 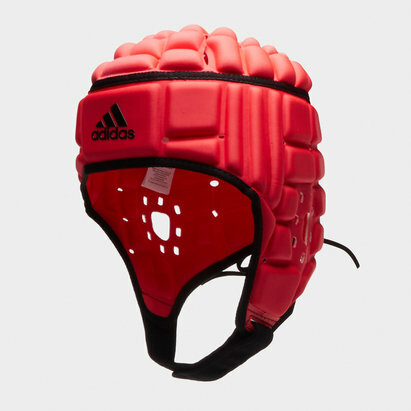 Featuring a closed cell foam design for maximum cranial comfort that brings vital protection to your head, the head guard remains flexible as well as durable to sit comfortably on all head shapes and sizes. 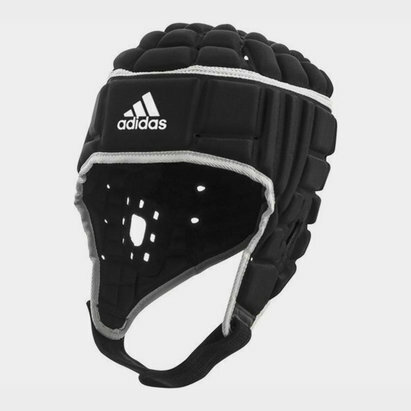 With plenty of air vent sections to help you keep your head and remain cool, the perfect fit is achieved through the elastic lace drawstring positioned on the back of the head guard and the adjustable velcro chin strap.